Want a discount? Become a member by purchasing Bauhaus Center Supporter Membership or Bauhaus Center Friends Membership! 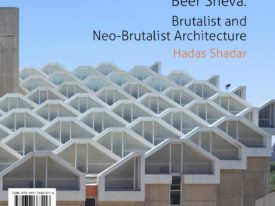 This book presents 2 very different architects, Rings and Mendelsohn and their very different work in two very different countries: Germany and Mandatory Palestine. The books was published as contribution to the “Bauhaus100” jubilee in Germany. ca. 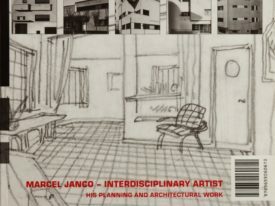 240 p., 16×16 cm, many colour and black and white pictures, plans and articles. 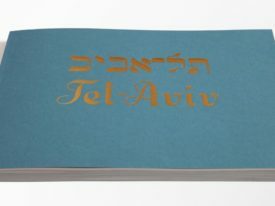 Publisher: Bauhaus Center Tel Aviv, 2018.